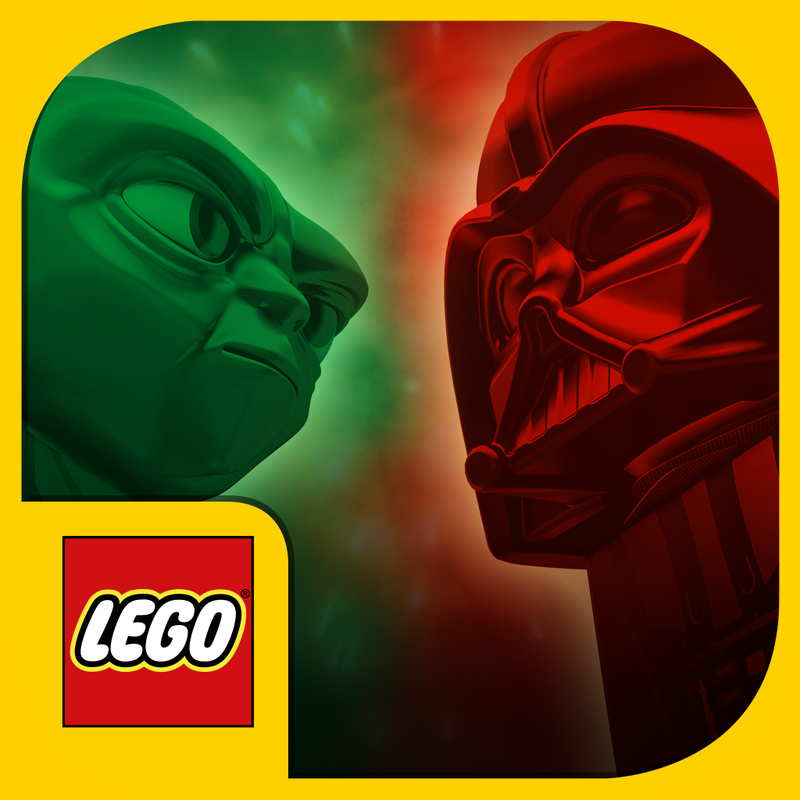 A couple of notable iOS apps based on the wildly popular “Star Wars” franchise have just been released on the App Store: Star Wars Annual 2015 App and Lego Star Wars. 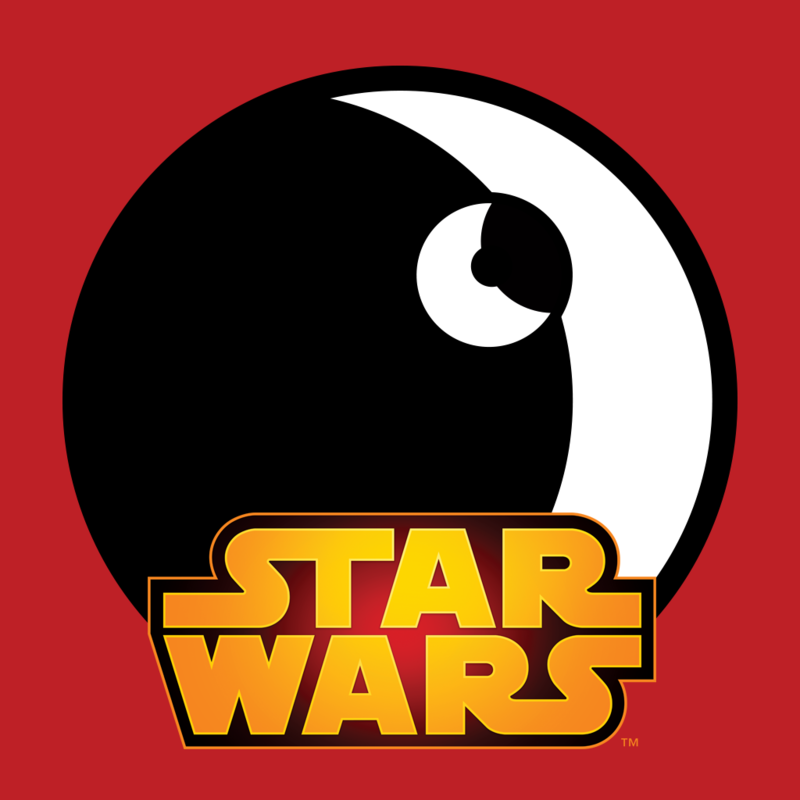 Star Wars Annual 2015 App, as its name suggests, is the official companion app of the Star Wars Annual 2015. Specifically, it’s an augmented reality app for the annual. As such, it requires the printed Star Wars Annual 2015 to work. 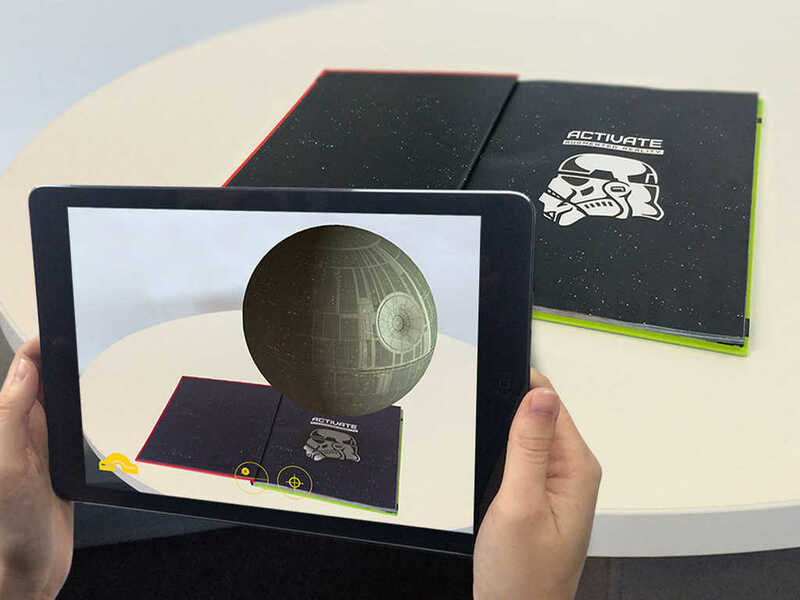 With the app, you can point your iOS device’s camera over the annual to join the rebellion and blow up the Death Star. View the Death Star in normal mode. Spin it round and double tap to stop. View the Death Star in hologram mode by tapping the Death Star Icon. Start the countdown by tapping the target icon and watch the Death Star explode! Compatible with iPhone, iPod touch, and iPad running iOS 6.0 or later, Star Wars Annual 2015 App is available now on the App Store for free. As for Lego Star Wars, it appears to be a remake of Lego Star Wars Funzone, which is no longer available on the App Store. Lego Star Wars offers the same core features as its predecessor, but it does boast a redesigned interface with improved creation galleries, new choose-your-own-ending movies, and a new Force power system for the battle between the light and dark sides. 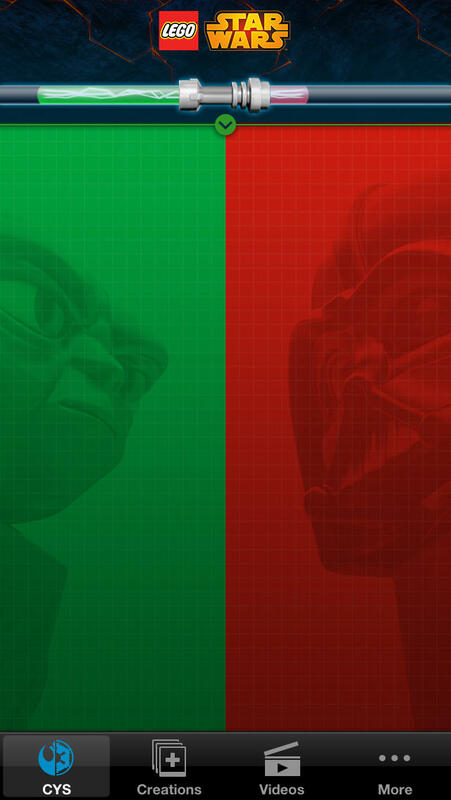 Optimized for iPhone and iPod touch running iOS 6.0 or later, Lego Star Wars is available now on the App Store for free. 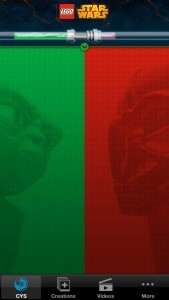 See also: Disney’s Star Wars Scene Maker goes universal for iPhone and iPod touch, The Force is set anew on iOS with Lego Star Wars The New Yoda Chronicles, and The “Clash of Clones” officially begins in LucasArts’ Star Wars: Commander for iOS.